Waking up in the morning is easy, but getting out of bed with energy is hard. 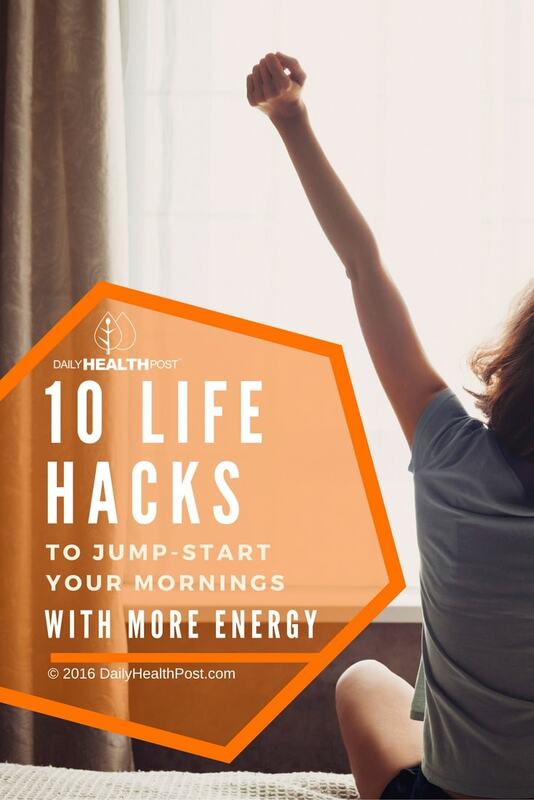 Since we can’t create more hours in a day, many of us are constantly wondering how to have more energy. We provide some interesting natural energy boosters idea and why sometimes we have no energy. With an endless cycle of early mornings and late nights, it’s no wonder that we’re reaching for caffeine and sugar mid-morning and early in the afternoon. Plus, sleep deprivation leads to inflammation, disease, and poor food choices. All in all, it’s a recipe for poor focus and low morale. This is partly due to the fact that modern society isn’t necessarily conducive to our natural sleeping pattern. Some researchers have even compared working in the early morning to torture. Monday mornings are just the worst, aren’t they? We all look for a way on how to wake up fast, but it’s never easy. If you ever wondered why it’s so hard to wake up early, just ask Dr. Paul Kelley. The researcher from Oxford University argues that the modern workday should be updated to start no earlier than 10 am. He argues that early morning work had devastating effects on the physical and emotional performance of systems in the body. Your sleep cycle changes as you age. The younger you are, the later you naturally go to sleep, which extends into a late morning. Dr. Kelley and other neuroscientists insist that sleep deprivation begins in adolescence. This is because teens are biologically predisposed to go to sleep at around midnight. In turn, they aren’t fully awake until about 10 in the morning (2). With school schedules following the 9-5 lifestyle, teens lose an average of 10 hours of sleep a week (3). Combined with a drastically different sleep pattern on weekends, teenagers simply can’t adjust to the early-to-bed, early-to-rise sleep cycle. This, in turn, may contribute to the mood problems responsible for the “grumpy teenager” stereotype. By pushing back school to 10 am in test schools, British scientists have found that attendance levels, grades, and general productivity improved. And it isn’t just teenagers who are missing out, most 10-55 years olds skip out on 2-3 hours of sleep each day.